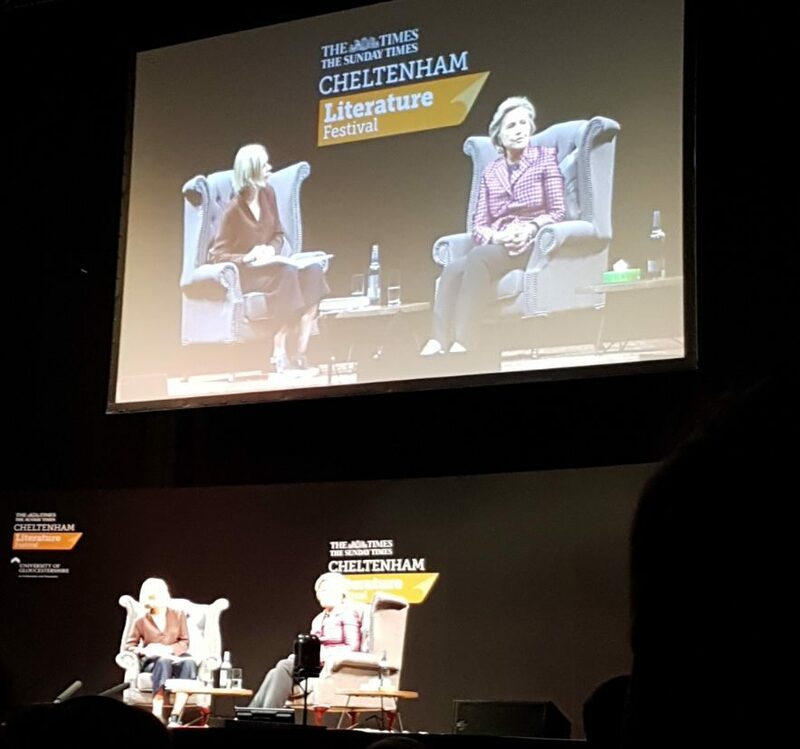 Two INTO University of Gloucestershire students were lucky enough to get the chance to hear former US presidential candidate Hillary Clinton speak about politics, feminism and equality at this year’s Cheltenham Literature Festival. Sponsored by the University, this special event, coincided with the launch of Hillary’s book, ‘What Happened?’ describes the ups and downs she had during the US election campaign last year. 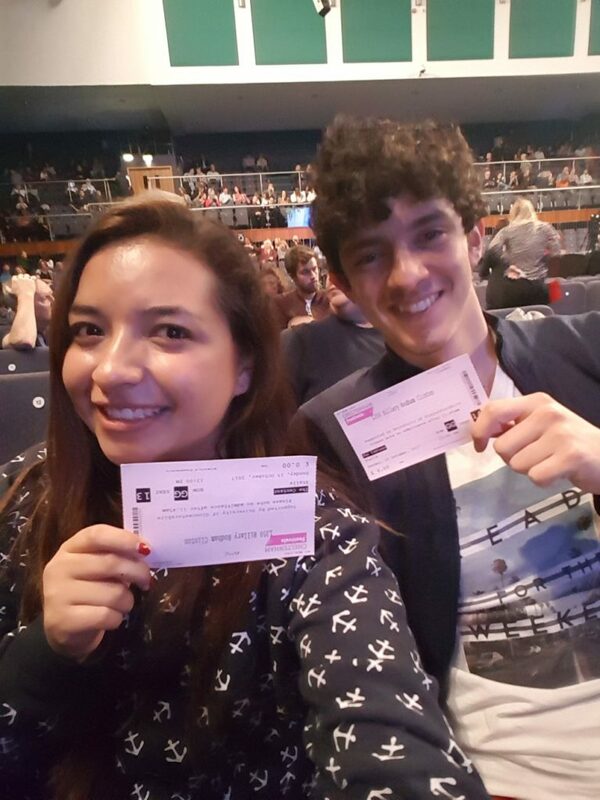 Lots of students entered a prize draw for two tickets to the event and, by coincidence, the winners were both from Colombia! 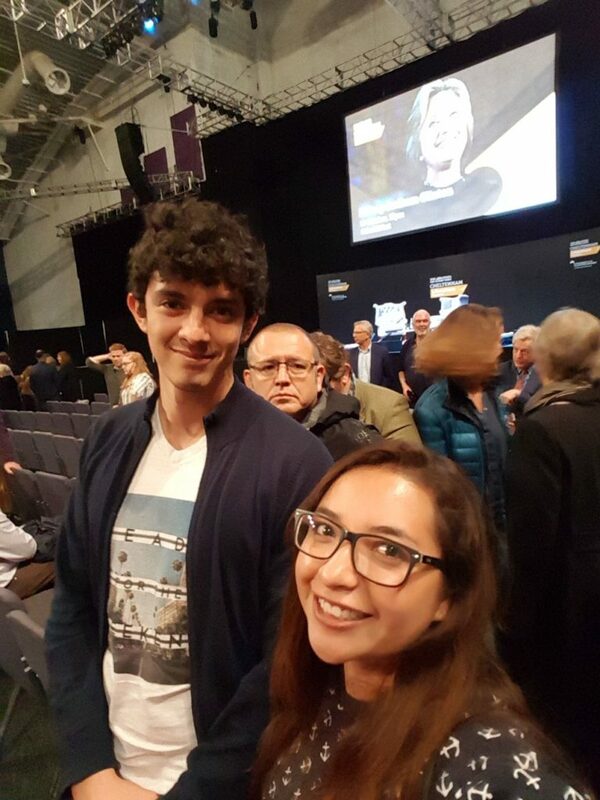 Here, Ana and Juan Diego share their impressions of Hillary’s speech. The auditorium was huge and we were in the fifth row, we were really close. Hillary came in and was interviewed about her new book. After that she started to talk about other things, like her life and how she felt after everything that happened with the election. She talked about social media and how it’s affecting politics and economics. 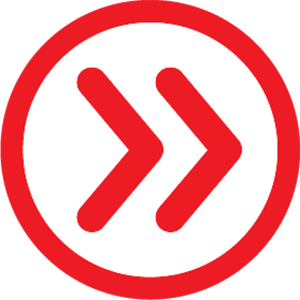 You may think it’s just a way to socialise, but it’s a way to influence people’s decisions. That makes me think about it and be more careful. Hillary talked about equality, how it really matters and how it should be talked about in schools. Every person has something to say. A woman can have an idea and tell people, but because she’s a woman means it may not be really listened to. If a man says the same thing, it’s listened to. Interested in studying in Cheltenham with INTO University of Gloucestershire? Discover more on our website. 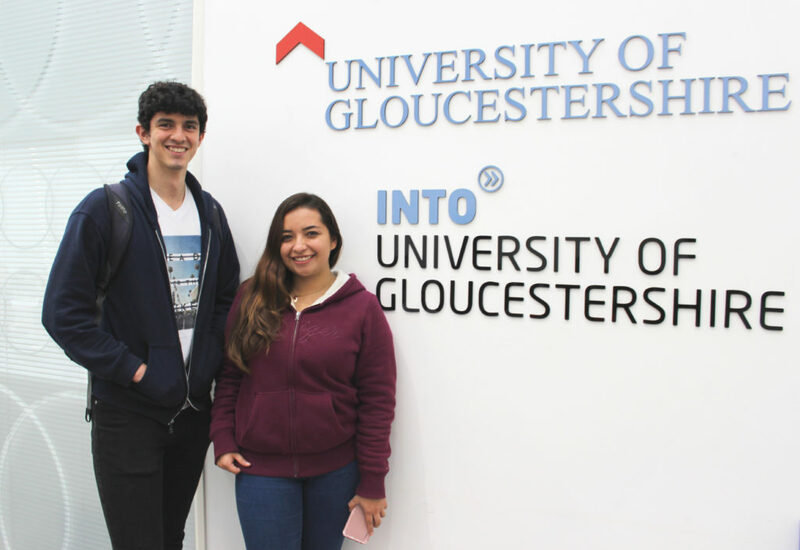 You may also like to read Vanessa’s story about getting involved in UK university life or Taís story about studying in Cheltenham. For more student adventures in Gloucestershire follow us on Facebook, Twitter, YouTube and Instagram. Hi, my name is Ella and I am the Marketing Coordinator for INTO University of Gloucestershire. I enjoy the variety of my role; from writing blog posts, to making videos, to hosting agent visits, there’s always something different to do! I am fortunate to be able to meet students from all over the world and learn about their cultures. In my spare time I love to draw and paint. Previous story Why choose Manchester Metropolitan University?